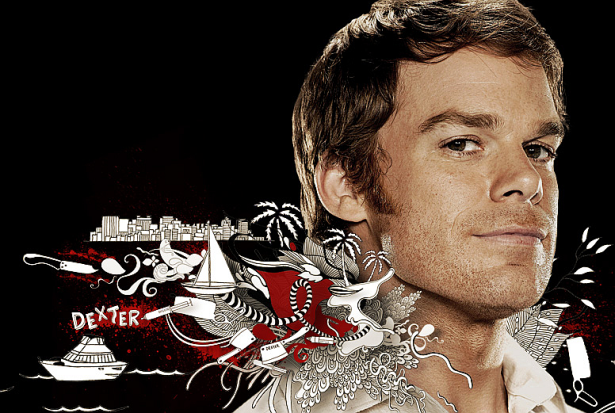 To celebrate a new season of Dexter, Showtime wants you to give in to your dark, artistic urges. For more info click here. PLEASE PLEASE PLEASE make the entry for the Dexter Fan Art Contest international. Also the pics from ‘all submissions’ don’t show in ‘View all submissions‘. PLEASE make the entry for the Dexter Fan Art Contest international.